Photo booths are great fun on any social occasion, and that includes birthday parties. 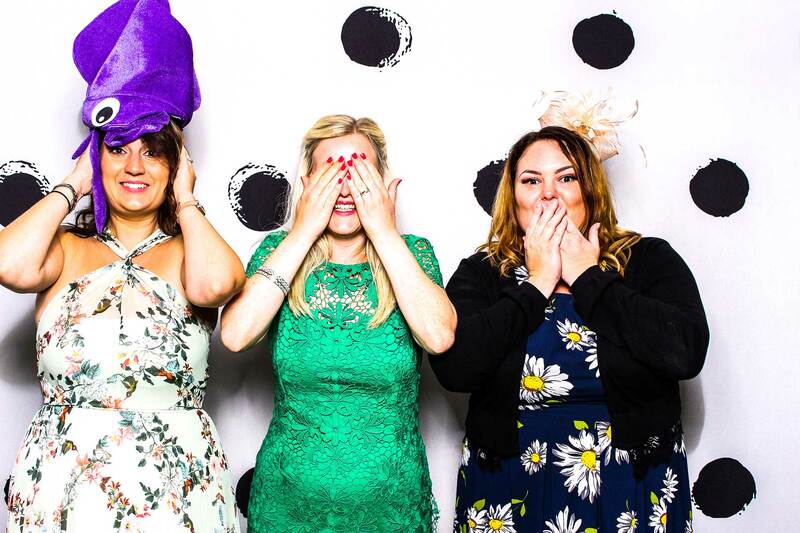 The best photo booth hire midlands has to offer for entertaining your friends and family. Not only does everyone get some phototastic fun on the night, everyone also gets to take home a memento of the birthday party, and also you get a great selection of photographs to remember your event in years to come. If you don’t think you need our standard three hour experience, ask us about our 2 mini package, ideal for smaller events. We’ll bring the photo booth, the backdrop and props, you just bring the people and birthday cake.